Claimants who have been found overpaid in unemployment compensation are obligated to repay those funds to the Agency. Decisions regarding the establishment of these overpayments are not made by Unemployment Insurance Recovery and must be appealed to the Appeals Tribunal if disputed. 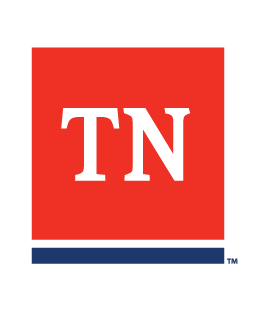 Please visit www.Jobs4TN.com for copies of the overpayment decisions or to file an appeal. The Agency is willing to assist claimants making an effort to fulfill this obligation by accepting monthly payments. Completed pay agreements can be returned by mail or submitted through Jobs4TN. Pay Agreements are not valid until the first payment is received. If you are unable to agree to the amount listed on the agreement, we encourage you to send any amount you can afford at this time. Making payments smaller than the schedule provides will not prevent your debt from being submitted to the Treasure Offset Program (TOP) if applicable. However, your show of good faith may prevent or delay other collection efforts such as liens, garnishments, and levies.